Elizabeth Guzman is a public administrator and social worker who, with her husband Carlos, has four children. She also works as a Court Appointed Service Advocate to prevent child abuse, a PTO representative for her son’s elementary school, and a “cookie mom” for her youngest daughter’s Girl Scout troop. Elizabeth came to the United States from Peru as a single mom, looking for a better future with her oldest daughter. She remembers working three jobs to afford a one-bedroom apartment for her and her daughter. Despite the fact that she graduated with honors from high school in Peru, Elizabeth’s parents could not afford to send her to college. Elizabeth enrolled at Northern Virginia Community College and obtained her degree in Office Administration and Management. She also holds a Bachelor’s in Public Safety, a Master’s in Public Administration, and a Master’s in Social Work. Read more on Elizabeth&apos;s website. As a mother of four, two of whom face mental health challenges, Elizabeth understands the struggle parents face to ensure their children receive a quality education. She will work to expand funding and opportunities for early childhood education, restore funds to public schools, and work on innovative solutions for challenges such as growing class sizes, teacher turnover rates, and teacher pay. She also wants to increase the number of counselors and licensed social workers in schools. Elizabeth strongly supports healthcare for all and will push the General Assembly to accept funding for the Medicaid expansion initiative to offer critical services to Virginians who are uninsured or underinsured. Elizabeth believes that no hard-working Virginian should struggle with putting food on the table for their family due to low wages or lack of economic opportunity. 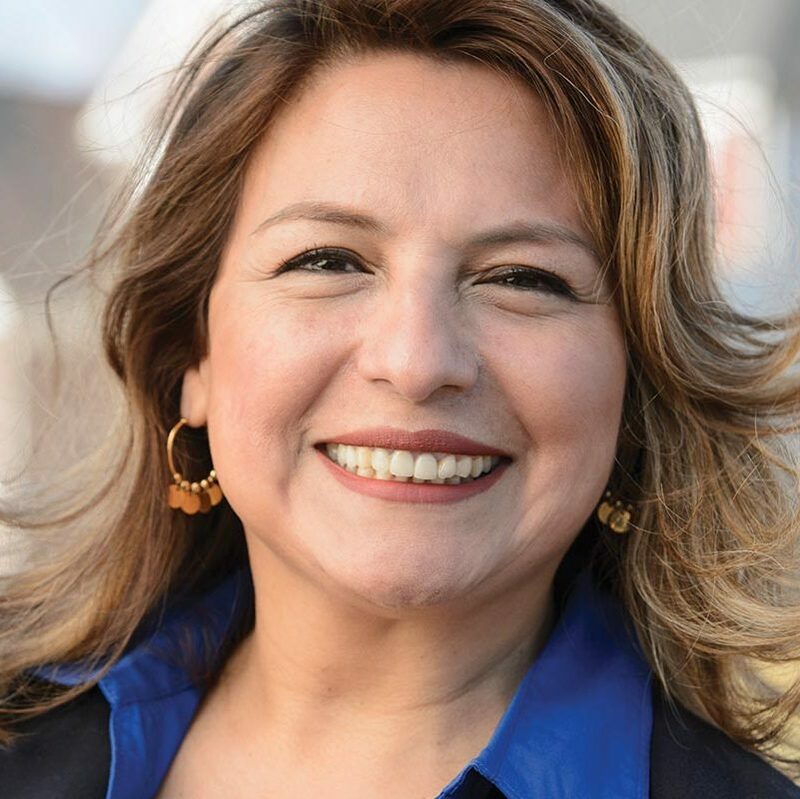 She will fight to raise the minimum wage and promote economic development opportunities, which includes bringing quality jobs to the district and advocating for better transportation options for commuters. One of Elizabeth’s top priorities will be to protect Virginia’s landmarks, natural spaces, and farmland areas. Her grandparents were farmers and she has strong insight on the importance of protecting area farmland and supporting small family farms. Elizabeth supports legislation that will issue driver’s licenses for all Virginia residents, regardless of immigration status. This will not only raise revenue, it will make roads safer and make all Virginians feel welcome in their communities. Veterans There are more than 1 million veterans currently facing homelessness. Elizabeth will push to create programs to fund existing efforts to help these veterans who performed a great service to our country. Elizabeth believes that women should be presented with choices, and she will fight for reproductive freedom.